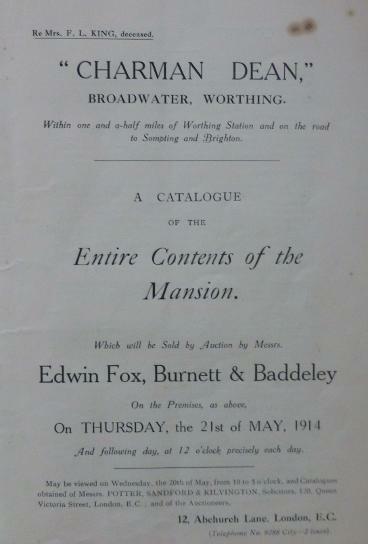 We were contacted a few years ago by the great-great niece of one of the owners of Charmandean, being Mr Alfred King. 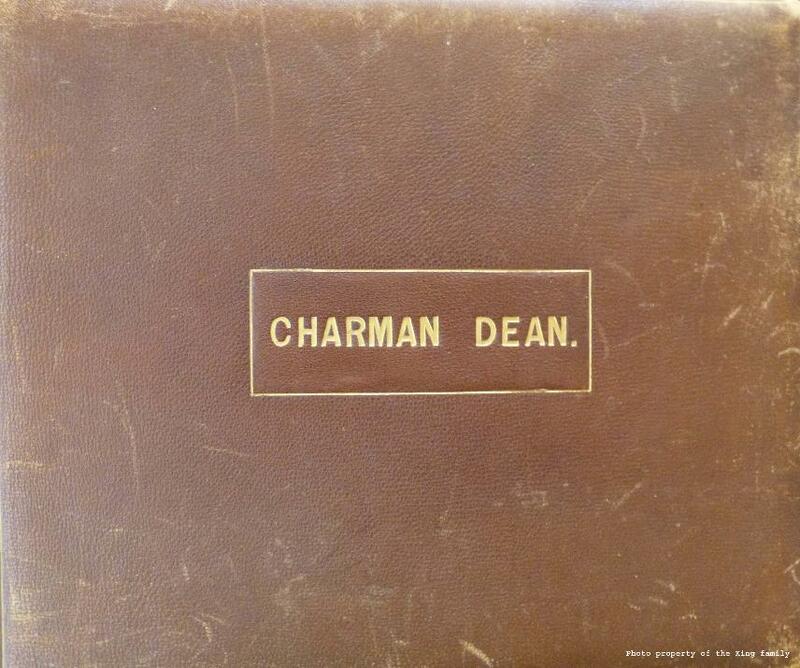 She was kind enough to agree to meet, and recently shared her relation' s photo album of Charman Dean at the time and allowed us to share on the site; as it is a family heirloom we must respect all photos from it should not be reproduced and are the property of the King family. 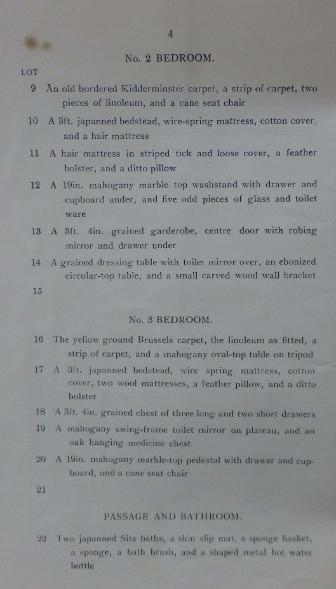 As this is such a unique part of Charmandean`s history, we have laid out the below as if the reader was looking through the photo album - an amazing sight into the past. 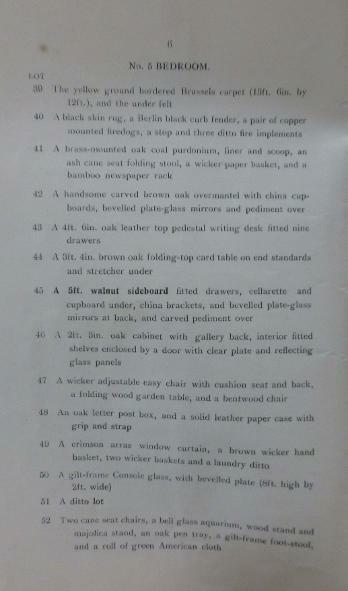 A very many thanks to Mr King's family for sharing this unique piece of history. 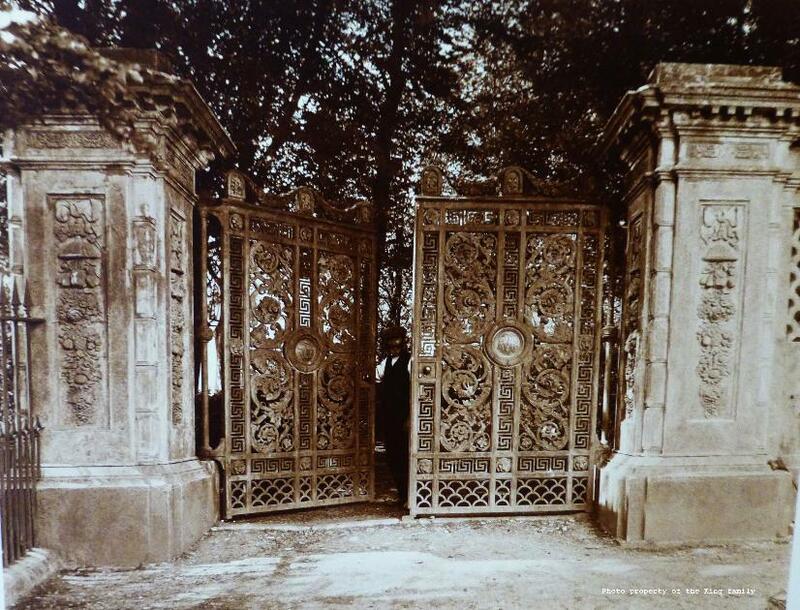 It should be noted that until this point, despite many years of researching Charmandean, no photos of the West entrance gates nor the lodge have been found - until this point - hence many thanks to the King family for this one in particular! 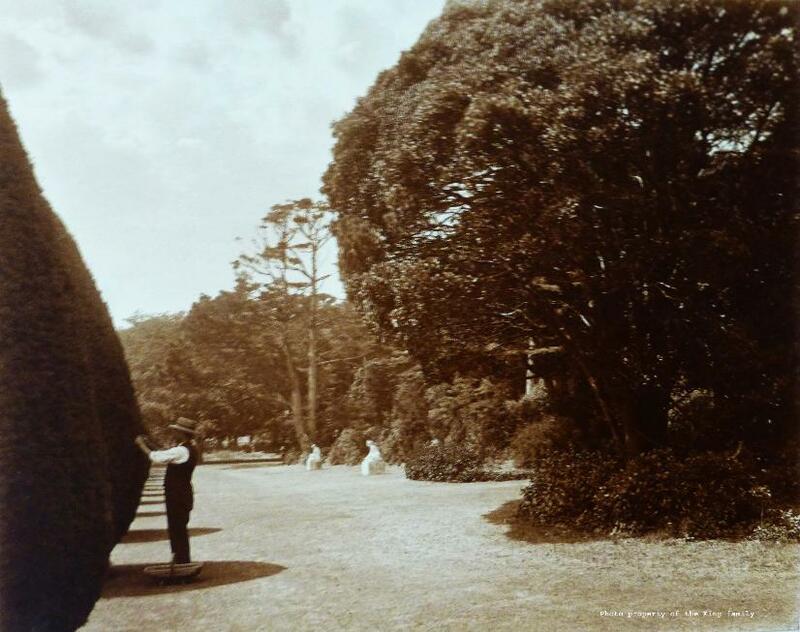 This photo below is facing West; the trees which are being trimmed, are the Yews of the Yew Walk. Where the trees and statues are on the right, is where the houses on the South side of Longlands Spinney are located. Note the statues in the centre of the photo, they will reappear over 30 years later! 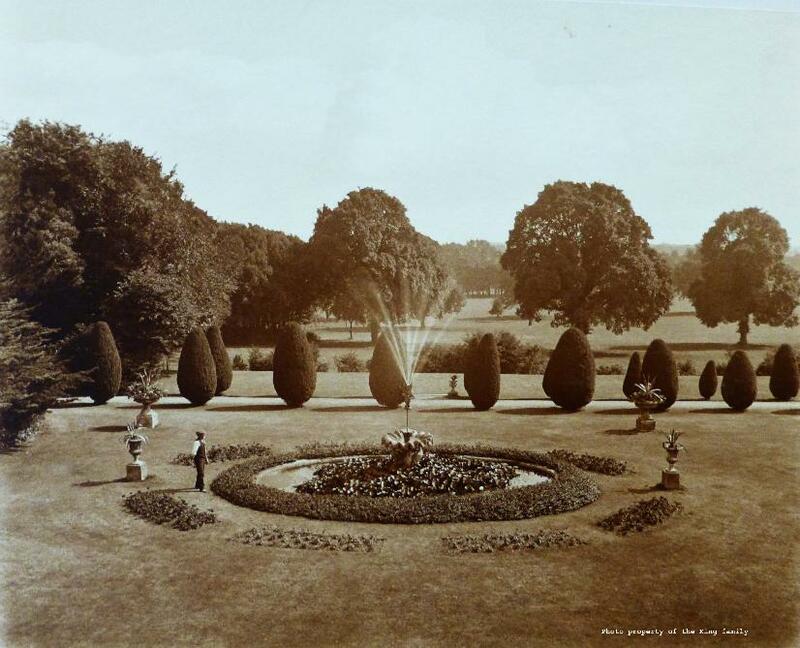 Below is A lovely photo of the mansion itself, showing all the additions over the years and the fountain on the right hand side. The location of the houses in the north-east corner of Longland Spinney are where the mansion once stood. The view looking South, from in front of the mansion. The trees in the line are of Yew Walk, and the fountain would have stood once at the east end of Longland Spinney. The tree line on the left, would be looking down Third Avenue now, with the protrusion of trees being at the top of Third Avenue, just before the corner into Fourth. The Yew Walk, looking West. 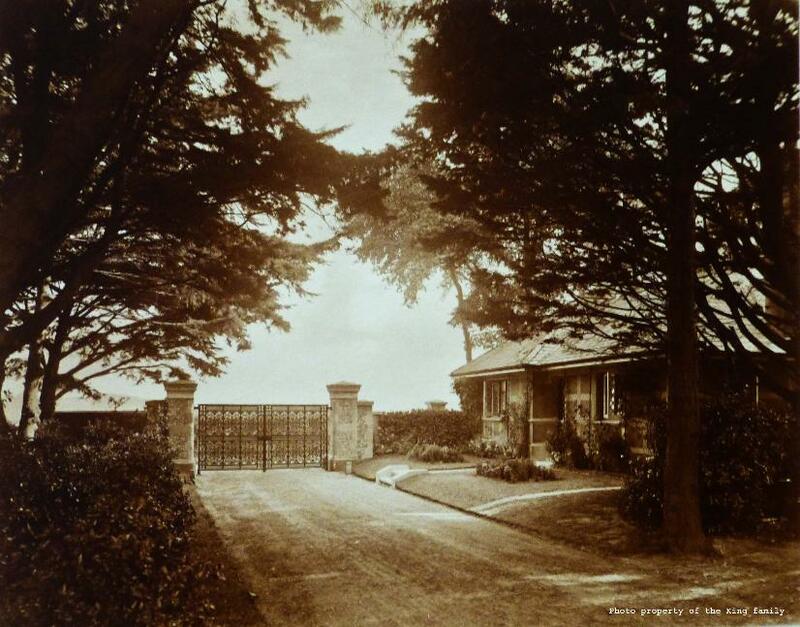 This is amazing, as the photographer would have had their back to the West drive, close to Charmandean Lane, and at the end the structure of the 'Folly' or 'Italianate Summer house', or 'Garden Seat' as its been referred to over the years, is just visible. 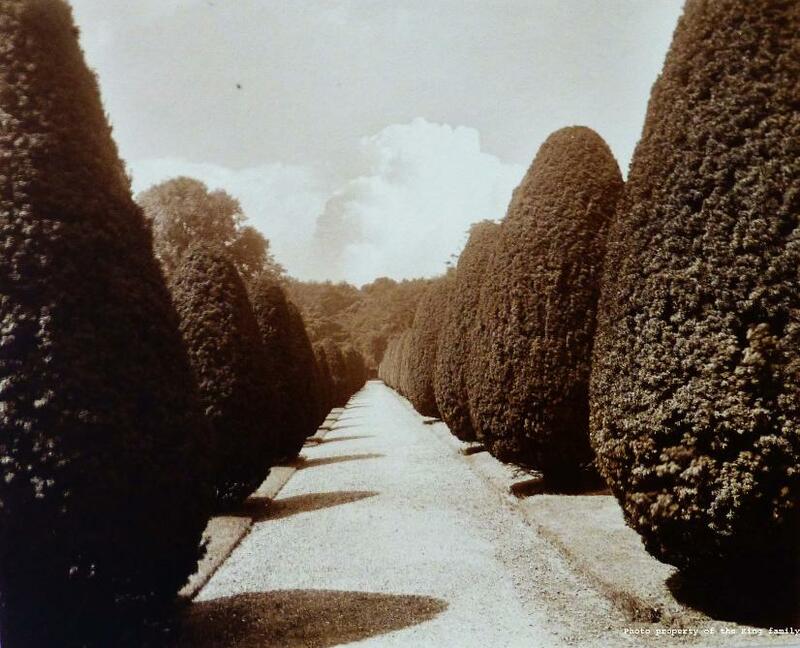 This line of Yews is in the rear gardens of the houses on the south side of Longlands Spinney, and under TPO's today for their preservation to keep the character of the Estate. 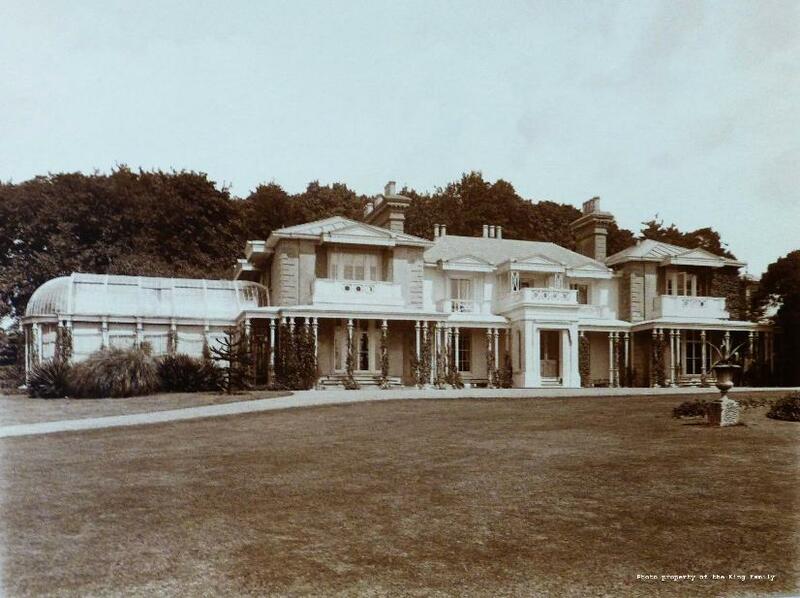 The East entrance gates and gateposts to Charman Dean house in 1910 were more ornate than those at the West driveway, on the Upper Brighton Road. 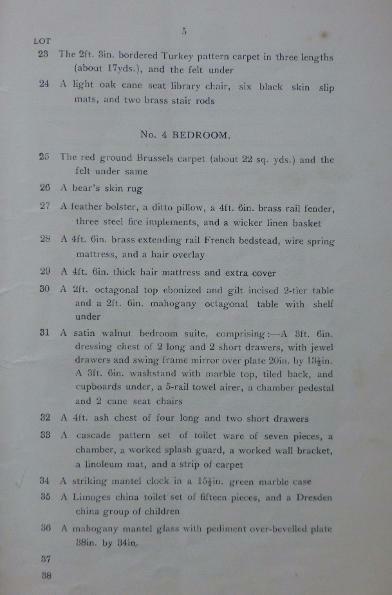 It is to be said they were copies of those at Buckingham Palace, and in the centre of each, the initials 'AT', for Ann Thwaytes, who owned and added many features to the property in the late 1800's. These magnificent gateposts survived until c.2013, when they were demolished. 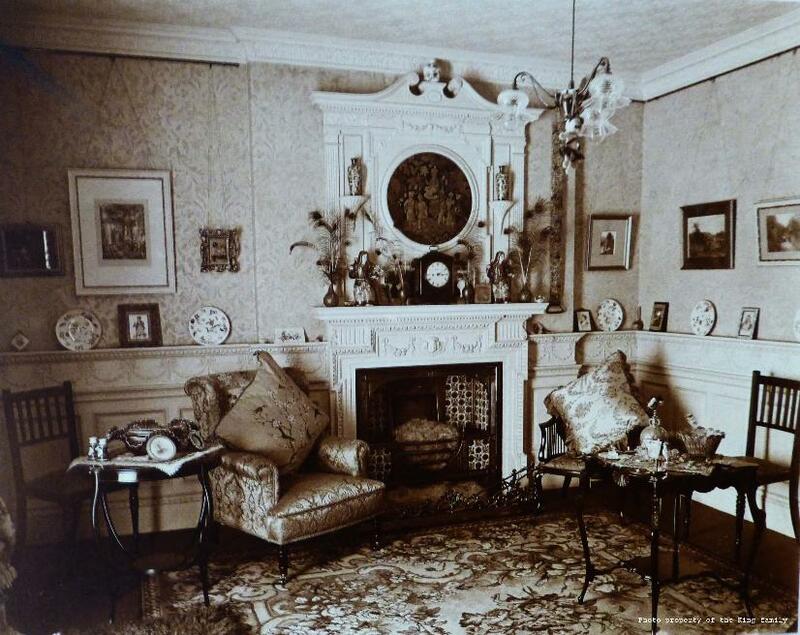 We should note the iron railings on the left of this photo, as it has been stated the whole of Charmandean Estate had the railings round it's perimeter, but the railings and gates were removed towards the war effort of needing iron. 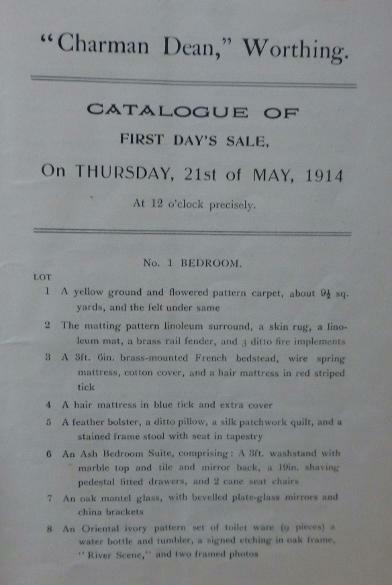 After Mrs King died, the estate was sold, and the King family were kind enough to share with us some snippets of the auction brochure at the time, 21st May 1914. More items may be shared in the future. We would like to reiterate a very big thank you to the King family for sharing this with us, and allowing us to share these absolute gems on the site. 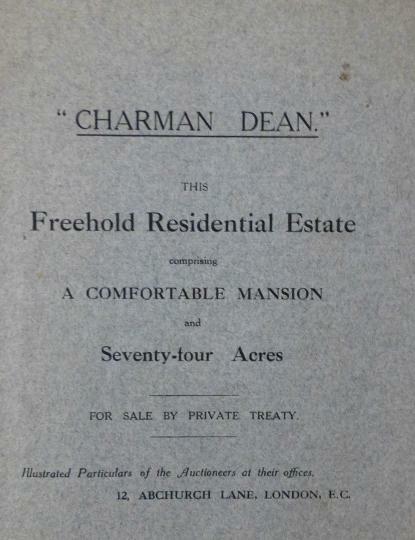 It is items like this - one off items, which cannot be recovered once they are lost or destroyed, but allowing us to share them means they are kept forever and are of great importance to those interested in the history of Charmandean.